I picked both of these items up the last time that LORAC was on HauteLook so I got a pretty good deal on them. 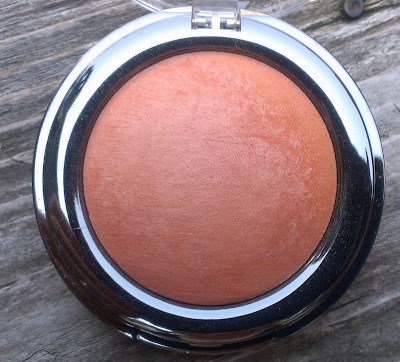 I have a couple other Baked Matte Satin Blushes and absolutely love them, so when I saw Plush, a light shimmery peach, I couldn't resist picking it up. 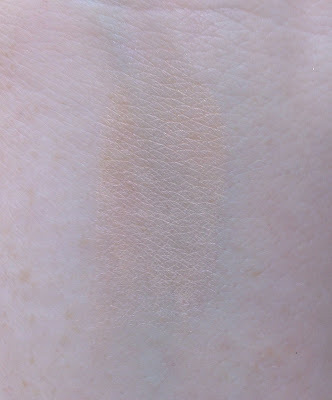 It definitely has strong orange undertones so if you have very cool toned skin, it might not be the best shade for you. 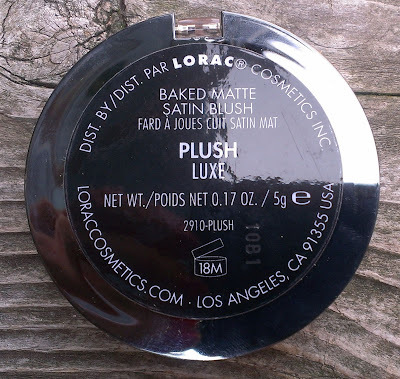 I assume Plush was limited edition because it isn't available on the LORAC website or Sephora. 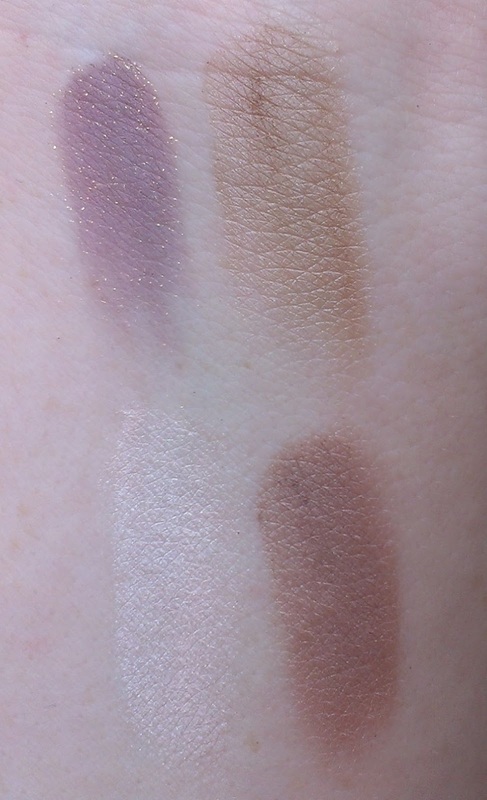 However, if you like the shade, keep an eye out for the next LORAC event on HauteLook -- they might offer it again. Years ago, I think back when I first started watching beauty videos on youTube, I saw someone mention the LORAC eyeshadow in Serenity and I totally fell in love. 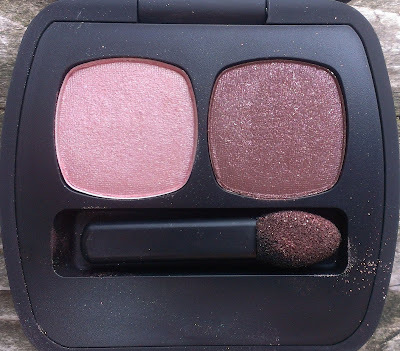 Somehow, I never remembered to pick it up, though, so when I saw it on HauteLook, I grabbed it without hesitation. 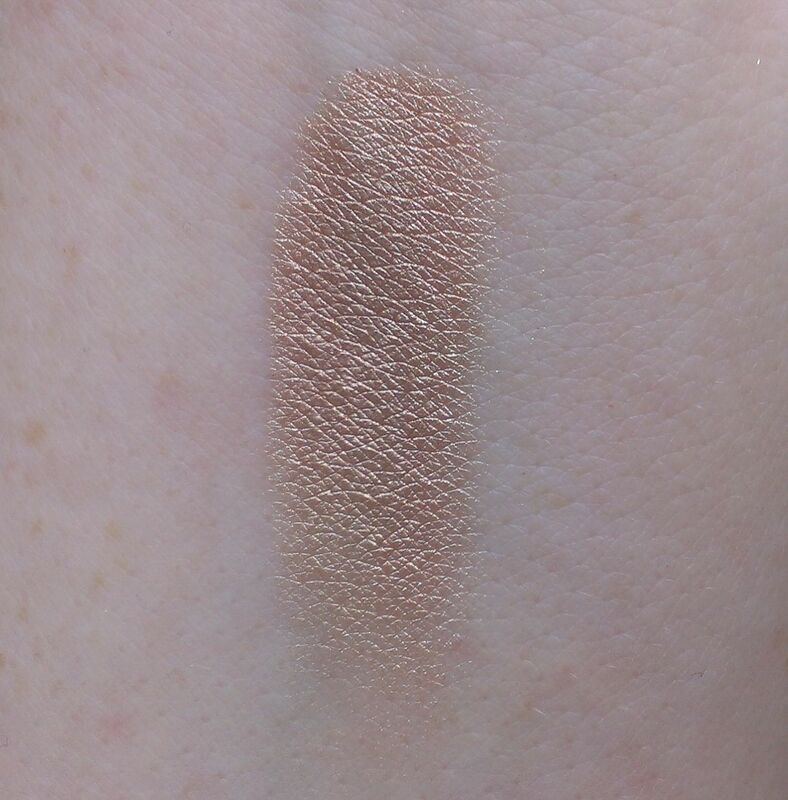 LORAC calls it a light bronze with shimmer but I see it as almost a shimmery peachy gold. Absolutely stunning. 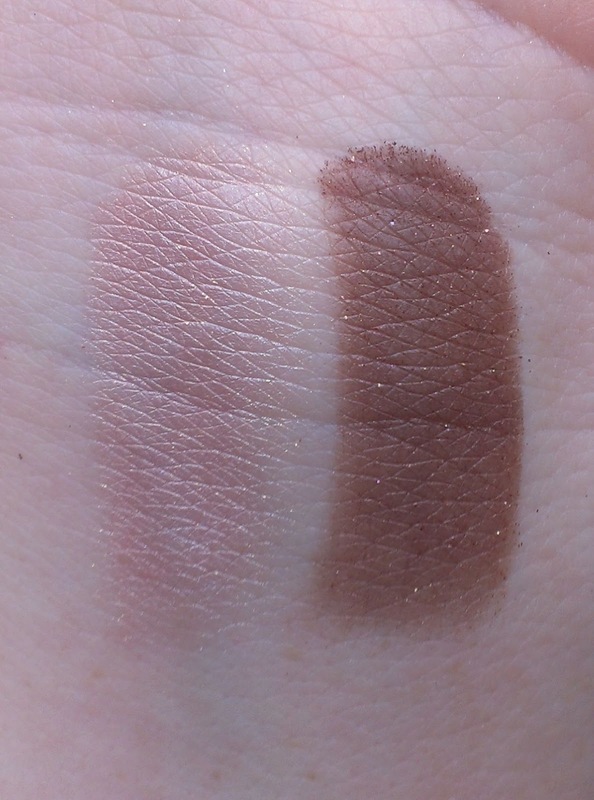 The good news is that it's still available on the LORAC website and it's marked down to only $6, which I think is what I paid for it on HauteLook. If you're interested, though, I'd pick it up sooner rather than later since I get the impression that they may be discontinuing it. I just did a review of these shadows recently, so I won't go on too much about them. 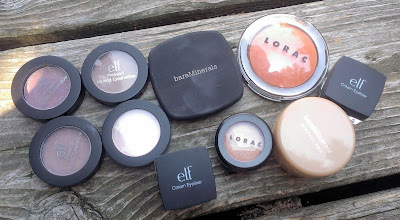 You can probably figure out that I like them well enough if I've purchased more after my initial order. 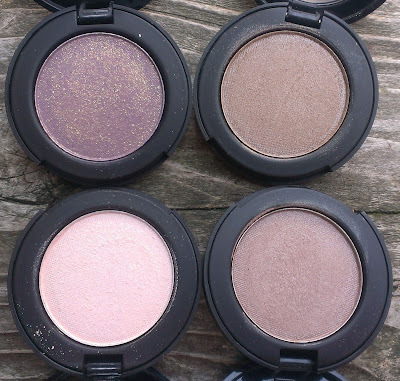 The new shades are First Date, a pale pink with satin finish; Miss Popular, a light brown with purple/mauve undertones and a satin finish; Wine Tour, a mid-tone purple with gold glitter; and Lunch Break, a light warm brown with satin finish. These shadows are only $3 each, so I definitely think they're worth trying out. I think the e.l.f. 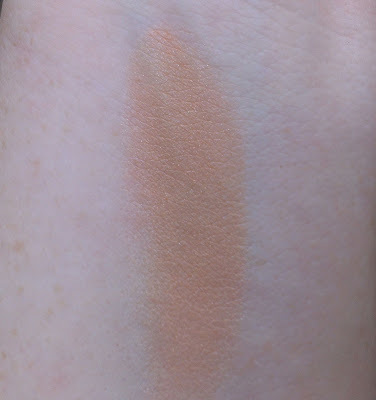 Cream Eyeliners are really nice, budget-friendly liners -- I'm especially in love with the Cream Liner in Copper; so pretty for blue eyes!. At $3 each, it's fun to experiment with colors that you might not wear as often as a basic black or brown without blowing too much money. 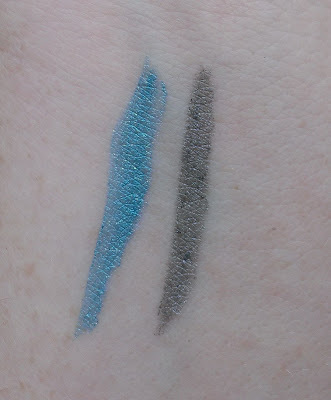 That's why I picked up Teal Tease -- it's a gorgeous turqoise shade with subtle silver micro-glitter. So fun and perfect for summer. I also got Gunmetal, which is a midtone gray with subtle silver micro-glitter. It's a soft, pretty alternative to black or even charcoal liner. 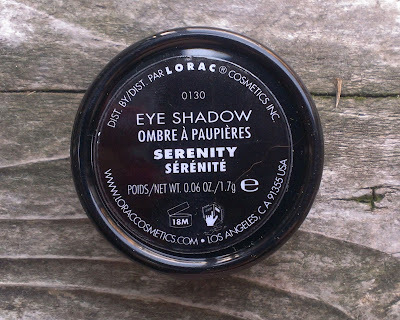 I also like to use these cream liners as bases for smoky eye looks, so they're an inexpensive, multipurpose product that's great to have in your collection. 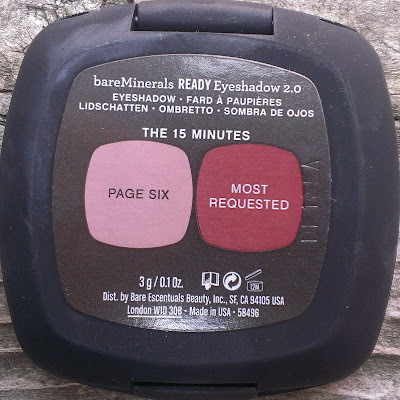 I've gone on and on about how much I love the bareMinerals Ready Eyeshadows so I'm sure it's not a surprise that I can only go a few months without picking up a new duo or quad. I've had my eye on The 15 Minutes for nearly a year and finally bit the bullet. It contains Page Six, a shimmery light pink with subtle silver glitter and Most Requested, a burgundy shade with subtle silver glitter. 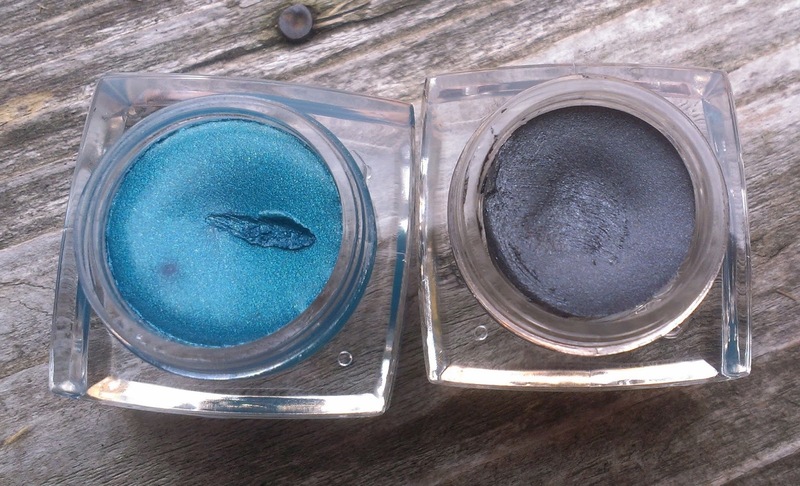 It is gorgeous on blue eyes and would probably be stunning on green too. 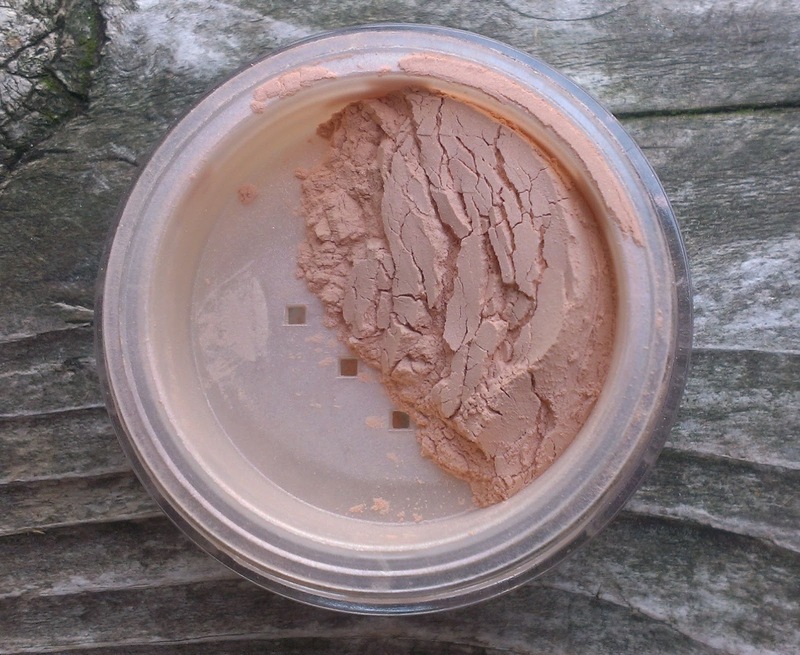 I had a small sample of the Brightening Pearl Mineral Veil from some long ago kit, and when I ran out of it, I decided to pick up another. 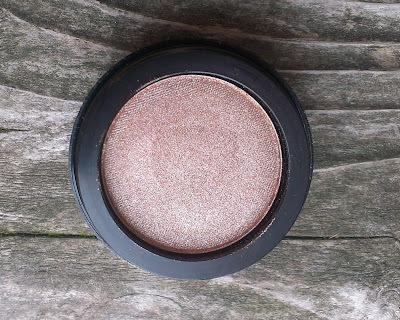 It's a sheer finishing powder but it has a slightly peachy tint and pearly finish so it really does warm and brighten the skin. 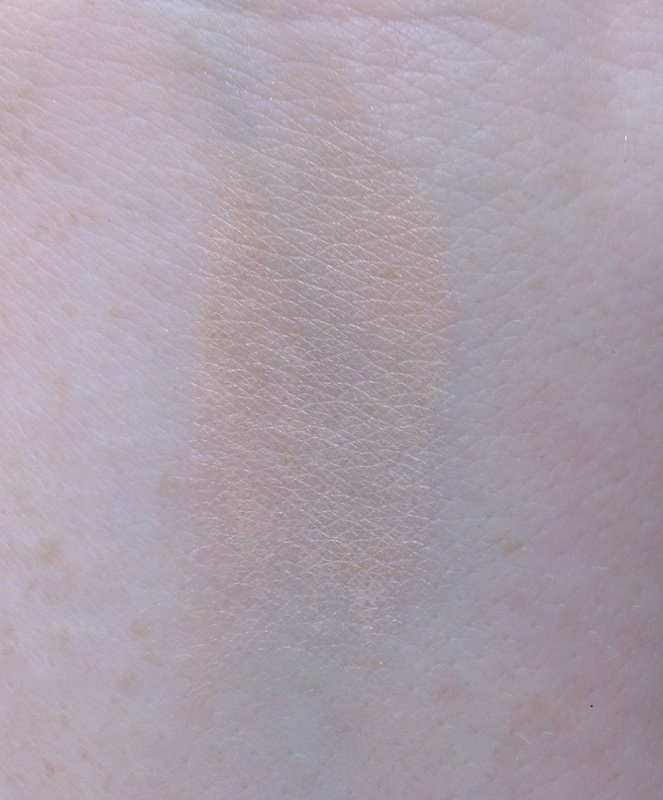 It works well even on my super fair skin, which makes me think it would be a good fit for most skin tones. It's still available on the bareMinerals website for $18 if you're interested. What new goodies have you purchased recently? 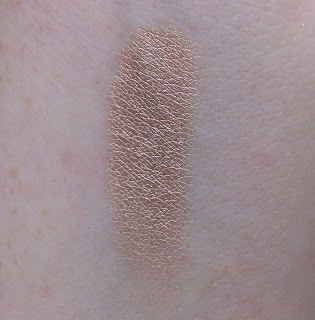 I am hooked on brightening pearl mineral veil! it definitely brightens and warms you up without adding too much color...especially in the winter months.